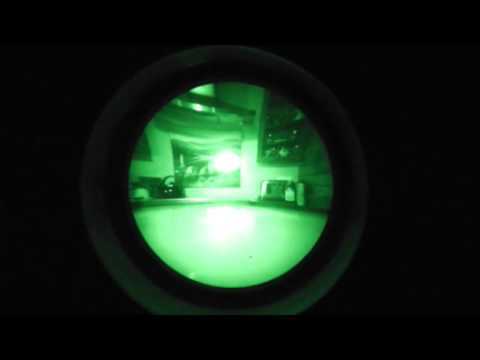 I test some IR lasers 780nm and 980nm to see how they work with homemade night vision. 635nm laser. 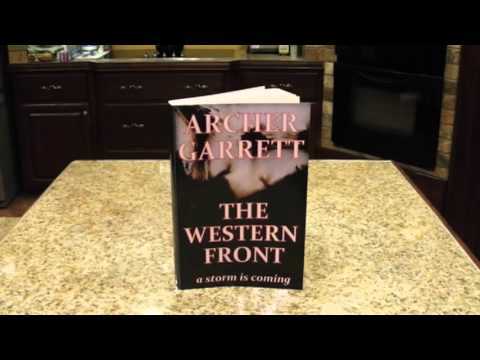 I give a brief book reveiw of The Western Front by Archer Garrett. 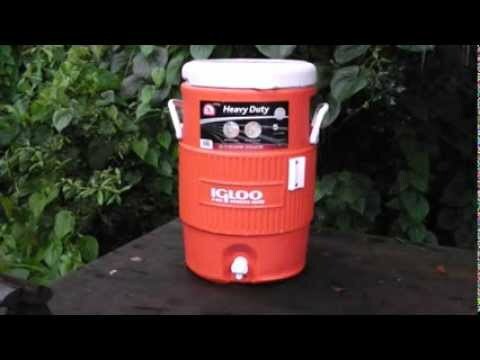 Arm yourself with knowledge to battle the heat.